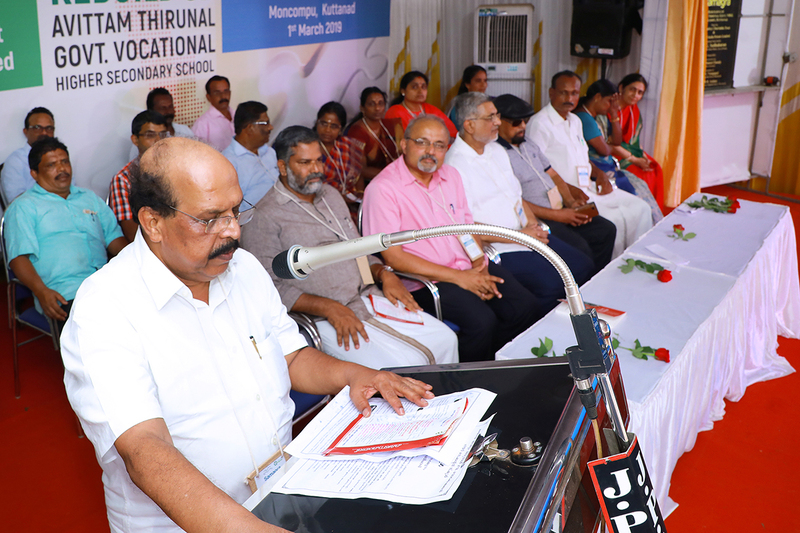 Pune, March 05, 2019: Shri G. Sudhakaran, Minister for PWD, Government of Kerala launched ‘Project Samagra’ an initiative of the CETA (College of Engineering Trivandrum Alumni) Galaxy Charitable Trust/HOPE (Helping Outstanding Pupils in Education) in association with Alfa Laval India Pvt. Ltd. to rebuild flood affected schools in Kerala. 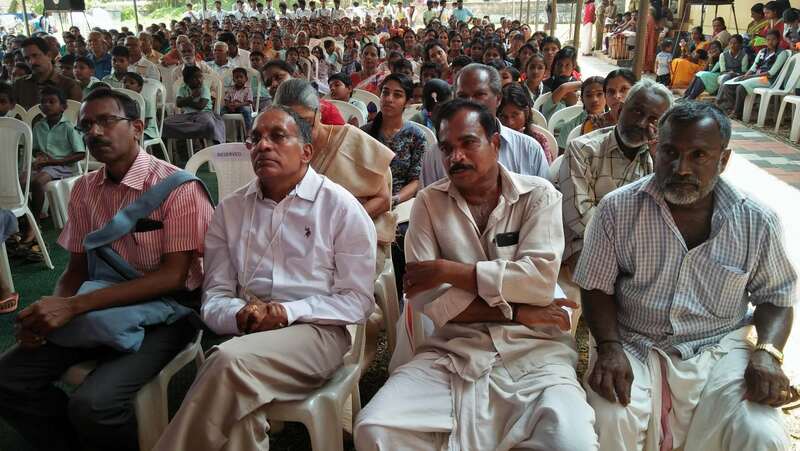 He laid the foundation stone of Mankombu Vocational Government Higher Secondary School in Alappuzha, Kerala. The Mankombu Vocational Government Higher Secondary School is one of the most badly flood affected schools as per information from state education department Kuttanad, Alappuzha district. Alfa Laval has built many schools, provided school bus, libraries and modern facilities to schools in rural areas and trained hundreds of teachers and students under its CSR programme. It is providing educational scholarships to students from different states in India and managing many community learning centres for children in slums of Maharashtra. Alfa Laval’s worldwide organization works closely with customers in nearly 100 countries to help them stay ahead in the global arena. Alfa Laval is listed on Nasdaq OMX, and, in 2018, posted annual sales of about SEK 40.7 billion (approx. 3.8 billion Euros). The company has about 16,400 employees. Alfa Laval has been present in India since 1937. 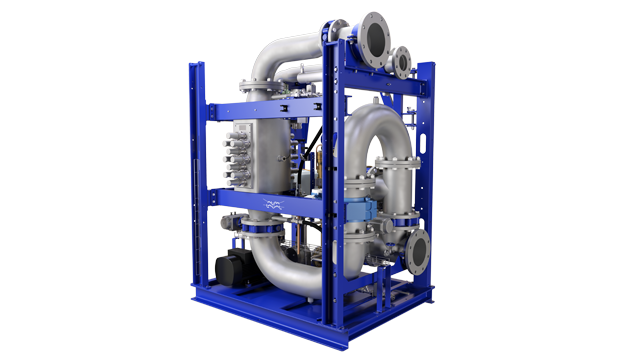 The Indian company holds a unique Group Manufacturing Unit status for supplying Centrifugal Separators, Decanters and Flow equipment for the global market through sales companies across the globe. The company's products & systems are widely used in a variety of applications in Indian industries like Food Processing, Diary, Edible oil processing, Sugar production, Pharmaceutical and Biotechnology, Brewery, Distillery, Starch, Pulp and Paper, Inorganic, Petrochemical, Oil & Gas, Marine, Energy, Effluent Handling and Steel & Metal. CETA Galaxy Charitable Trust was formed in 2011 by alumni members of College of Engineering Trivandrum. It is focused on upliftment of financially challenged sections of Kerala, especially in the field of education and skill development. The HOPE (Helping Outstanding Pupils in Education) CARES (Comprehensive Approach for Rural Education Support) is focussed on 7 tribal areas. It is presently supporting 280 students from 3 tribal schools.